The Red Peak flag is on the verge of becoming the fifth option for an alternative flag. Parliament will continue to debate it today after the new bill was presented by the Green Party. 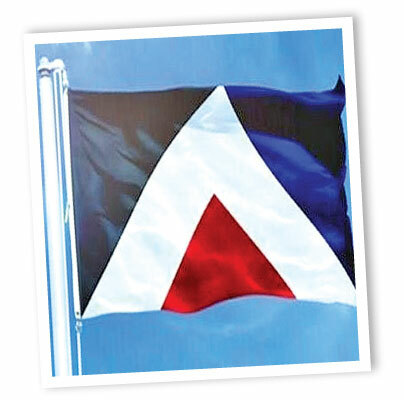 The Red Peak design began to gain public support after the four final designs were announced earlier. The New Zealand First party blocked an attempt by the Greens to introduce the New Zealand Flag Referendums Amendment Bill. Legislation was hastily introduced by the government, and within hours Parliament debated it. The Greens justified the need for urgency saying that with the first referendum in about six weeks, the Electoral Commission needed time to prepare the papers before they were printed. 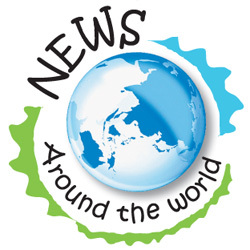 The streets of London were filled with shuffling crowds of 'zombies' celebrating the 2015 World Zombie Day recently. Zombies took to the streets in ripped clothes and paint to bring zombie fans together and raise money for the homeless through charity. Passers-by stopped to take photos and admire the bizzare costumes such as zombie bride and groom, zombie clown and even a zombie Smurf. 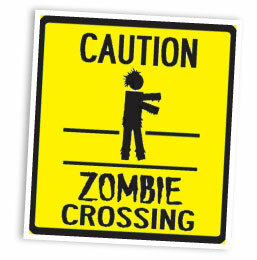 World Zombie Day is held each year in more than 50 cities, including New York, Paris, Hong Kong, Los Angeles, Chicago and Tokyo.